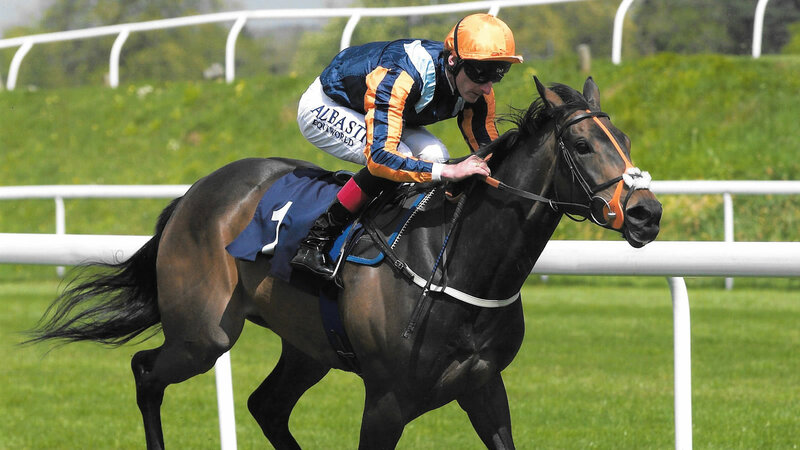 The winner of two races including 4th Fortune Stakes L. She is a half-sister to Group 2 winning, 113 rated and Classic entrant, JAMES GARFIELD and the Stakes placed, THE SHREW. Her dam WHAZZAT, rated 104, won two races including the Chesham Stakes at Royal Ascot and is a half- sister to the 107 rated, Group and Stakes winner, WHAZZIS and the unraced, Unaided, the dam of dual Group 1 placed and Group 2 winner of £395k, UNI. She is from the family of INVINCIBLE SPIRIT. Theladyinquestion has a 2017 filly by Bated Breath, a 2018 colt by Helmet and is in foal to Ulysses.